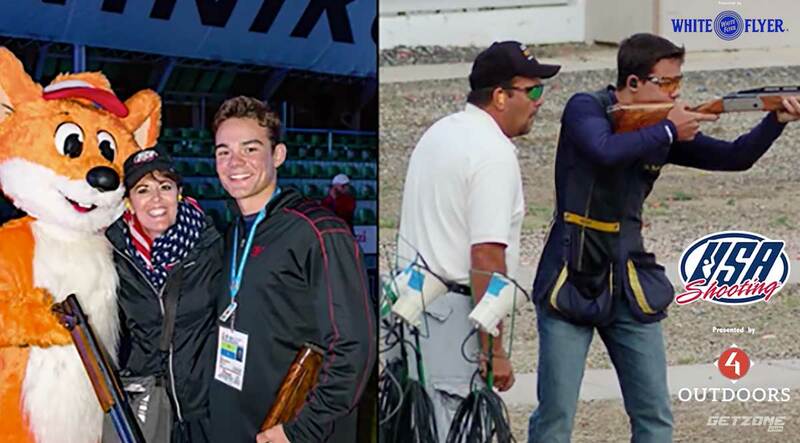 In this episode of USA Shooting, we meet Nic Moschetti: a member of the USA Shooting JR National Team & World Championship Team. Nic has always been an avid outdoorsman but discovered competitive shotgun sports after injuring himself in baseball and football early on. 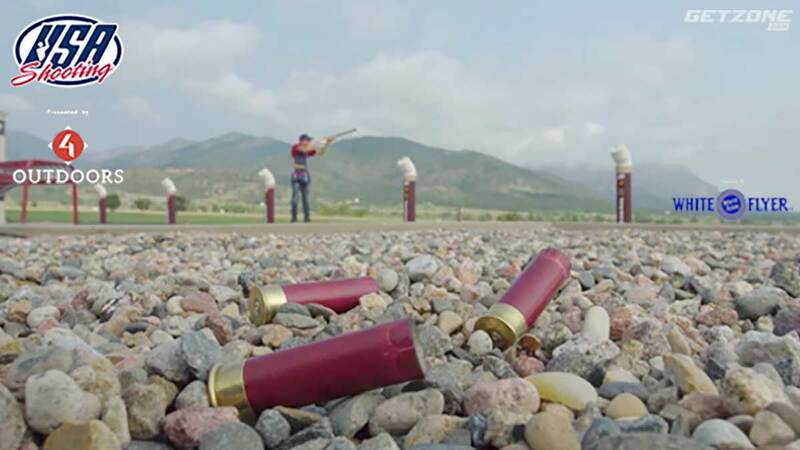 He now attends the University of Colorado and competes on the US Shotgun team with the dream to become an Olympic Champion. 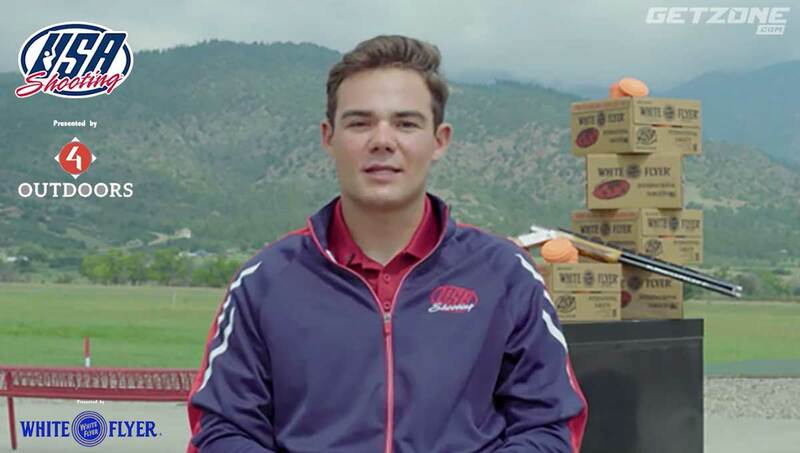 This episode of USA Shooting is presented by White Flyer.